It’s here! Our list of favorite Christmas picture books is a mile long, but sister– that’s not because we aren’t picky. 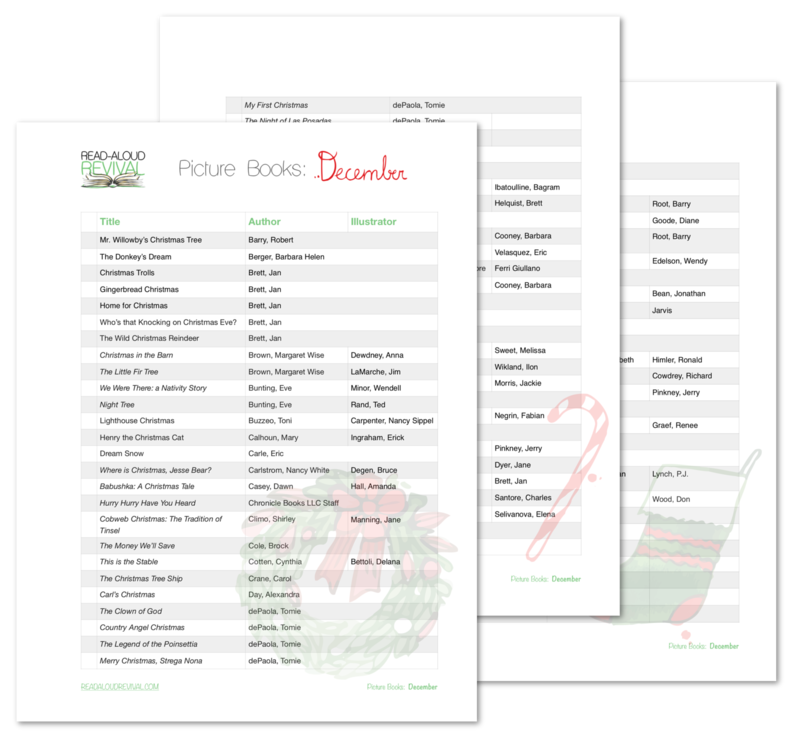 Here at the Read-Aloud Revival, December feels like a time to gather our children close, and read, read, read – so we’ve created this list with that in mind. We’ve focused our December selections on our favorite Christmas picture books. We read through hundreds, and hand-picked our favorites for you here. Keep an eye on your email inbox, too, because we’re putting the finishing touches on our list of Christmas novels & short stories, and that will be sent to email subscribers very soon.